Swiss pianist Jacques Demierre (born Geneva, 1954) works in jazz, improvised music, contemporary music and sound installations, as well as composing for concerts, theater and dance. If all that was not enough, he is also a freelance music writer, writing for Contrechamps, which focuses on twentieth century music. 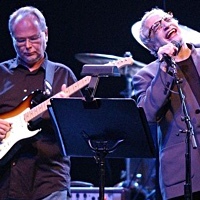 For a musician of his stature, Demierre has a comparatively small discography, increased somewhat by the first two releases below from 2008. 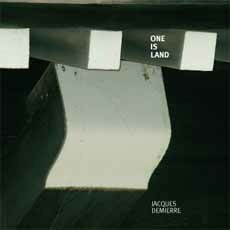 Discussion of Demierre's role in two trio releases is also included, to put his recent work in perspective. Demierre's last solo album, Black/White Memories (Insubordinations, 2006)which you can still download from the Insubordinations websitesounded very experimental and exploratory. Demierre played inside the instrument for much of the time, sometimes sounding as if his piano was prepared so as to muffle its sound, judging by the deadness of some of the lower frequencies. These were offset by clear top end notes, played or plucked inside. At times, particularly towards the end, it sounded as if Demierre's piano was receiving serious abuse. The whole album painted a picture of an innovative and adventurous player. The second piece, "Land Smell," is in total contrast. It lacks the first piece's relentless energy, replacing it with a focus on small gestures which give an impressionistic feel to the piece. Occasionally, Demierre invests certain patterns of notes with great significance by repeating them or exploring their possibilities, as close to conventional jazz playing as he gets here. As on Black/White Memories, there is a focus on playing inside and preparation, areas in which Demierre clearly excels. Taken together, the two pieces paint a positive picture of Demierre as a varied and imaginative solo player. The reality is strikingly different: together and separately, both players strive to counteract such expectations. The end result is far closer to straight improvised music than to chamber improv. Rather than prolonged duo passages, it is more common for the players to exchange solo passages, each reacting to the other in turn. Demierre frequently punctuates the music with one or two isolated notes that ring out, giving it a freshness and openness. In addition, the exchanges are often punctuated by silences, creating some of the restrained flavor of electro-acoustic improv. These are not songs; Duthoit's vocal sounds consist not of singing, but of breathing and other extraneous noises. On "Beaucoup est non disponsible," she emits a series of heart-rending screams and howls before employing her clarinet to supply some breathy sounds before it also adds its own screams. Demierre supplies percussive accompaniment before introducing chords that bring this well-structured piece to a satisfying conclusion. Fine duo playing. 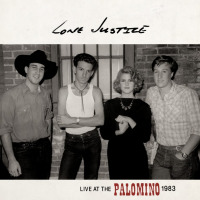 Together for some five years before this fine debut release, this trio radiates understanding of each other and a sense of unity. The line-up of piano, bass and drums would suggest that this could be a standard model jazz piano trio, but that is far from the truth. Instead they produce a programme of improvisation in which there is an equality between the instruments and players and an ebb and flow among them. Although Demierre is not the main focus, his energy and variety shine through as he displays some of the qualities discussed above. On "Giardino Calante," his prepared piano adds clusters of chords to slowly build a densely woven piece. Demierre does not dominate it though; Lucas Niggli's drumming frequently matches the piano's energy, while Barry Guy drives things along more subtly. 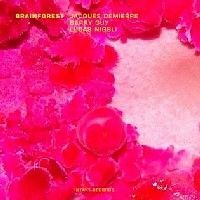 The title track, "Brainforest" itself, is a meeting of equals as all three play together throughout its duration, slowly building momentum, with Demierre soloing relentlessly. 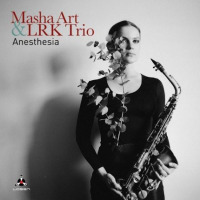 The trio of saxophonist Urs Leimgruber, Demierre and bassist Barre Phillips contrasts with the last trio, largely because the different instrumentation alters its approach and focus. In his sleeve note, Evan Parker says that this group continues the tradition of the drummerless trio in improvised music and that, with Phillips present, the continuity extends all the way back to the legendary Jimmy Giuffre Trio. In fact, this trio's instrumentation of sax plus piano and bass mirrors that of the Giuffre, Paul Bley and Steve Swallow version that recorded Free Fall (Columbia, 1962)not a bad point of comparison, although this trio is not as restrained or quiet as that Giuffre trio. Leimgruber's sax is the main focus, and Demierre comes close to acting as a support player. But even when he is adding chords as coloration and punctuation, there is always a sense that he will burst into life, like a volcano erupting. Sure enough, this happens on the standout track, "The Rugged Cross," which explodes like a bomb in the middle of the album. 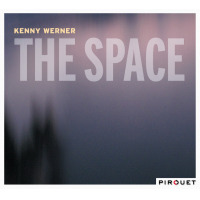 After a slow burning opening trio section, dominated by Leimgruber, Demierre again demonstrates his ability to generate thrilling, high-energy music as he ignites the piece with a dense pattern of bass chords (reminiscent of "Sea Smell" on One Is Land), which leads into a invigorating three-way exchange that dominates the rest of the piece. For a third trio, that again contrasts with the two above, check out the YouTube clip below of piano with two drummers, when Demierre played with the duo Buttercup Metal Polish (Nicolas Field and Alexander Babel) at the Audio Art Festival 2006, in Krakow. 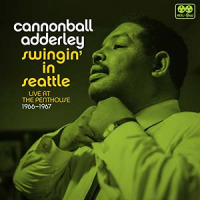 It supports the impression given by all of these releases of Demierre as an inventive, varied and energetic improviser. Tracks: Sea Smell; Land Smell. 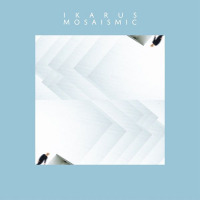 Tracks: La Neige est Moderne; Cohue de Reve; La Question dans le Coup d'Oeil; L'Arbre Blanc; Beaucoup est non Disponsible; Arc Bleu; Le Passe Approche; La Neige Provisoire. 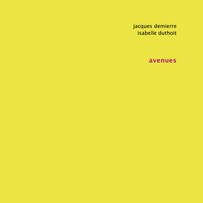 Personnel: Jacques Demierre: piano; Isabelle Duthoit: clarinet, voice. 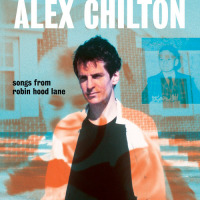 Tracks: Giardino Calante; Brainforest; La Fuente de la Juventud; Les Envahisseurs; Whalebalance; Wurzelbehandlung; Wucher. 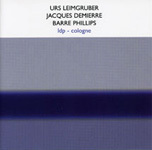 Personnel: Jacques Demierre: piano; Barry Guy: bass; Lucas Niggli: drums. 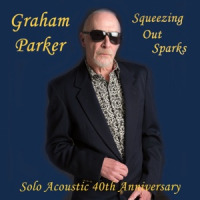 Tracks: Dust; You Can't Grow Old Again; Spare; The Rugged Cross; Shadow Hands; Applegate Spark. Personnel: Urs Leimgruber: soprano and tenor saxophones; Jacques Demierre: piano; Barre Phillips: double bass.